So it's race time again and I'm beyond excited for this race. I'm not really sure why but I just feel like it's going to be the best time ever! I have a costume in the works that's a bit... villianous... but I want to wait to share that later (since I still need to buy/sew/prepare it). 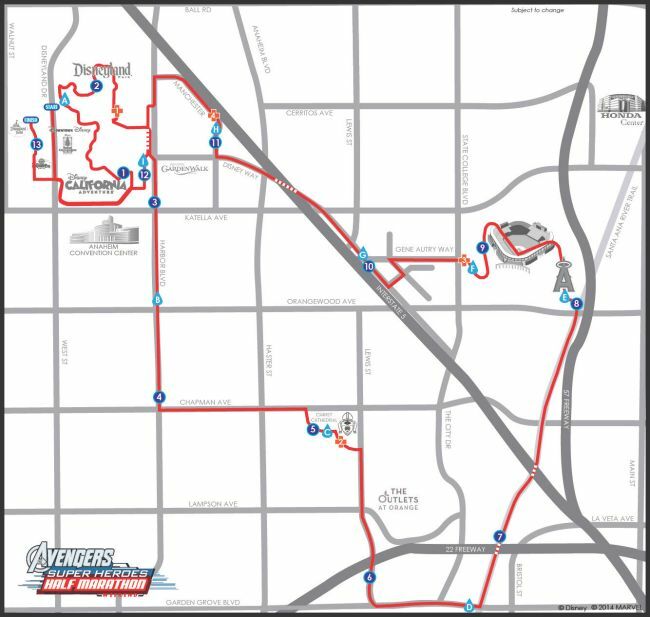 So on to Avenger's Half Marathon weekend pre-race planning! 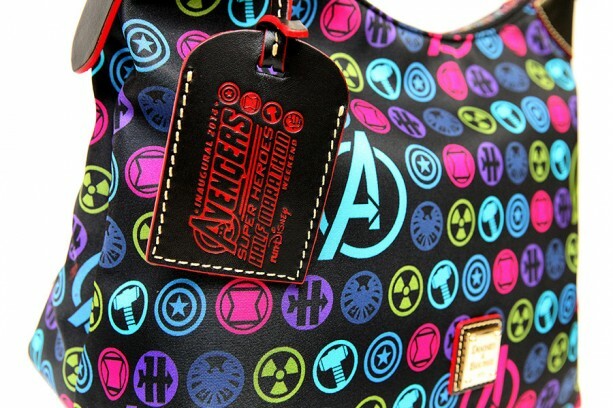 I'm not big on Dooney's but this one looks so awesome! I'm also really excited for the costumes and general energy. I just have a feeling that it's going to be a super hero party/race and it's going to have an infectious excitement that you just won't be able to beat. I'm already pumped! On top of all of this the weather looks like it going to be pretty gosh darn perfect! I'll take a mid-fifties start temp for race day. So, my plan is to drive down Saturday morning and then drive back Sunday night, and I can't wait to soak up every minute of this race weekend! It'll be brief but I'm pretty sure it will rock everyone's running socks! My goal for this race is to just have fun. I'd like to get some pictures and as far as pace goes, I'll probably just take it pretty easy for most of the race so I don't aggravate my already tired legs. Who is going? What are you most excited for?